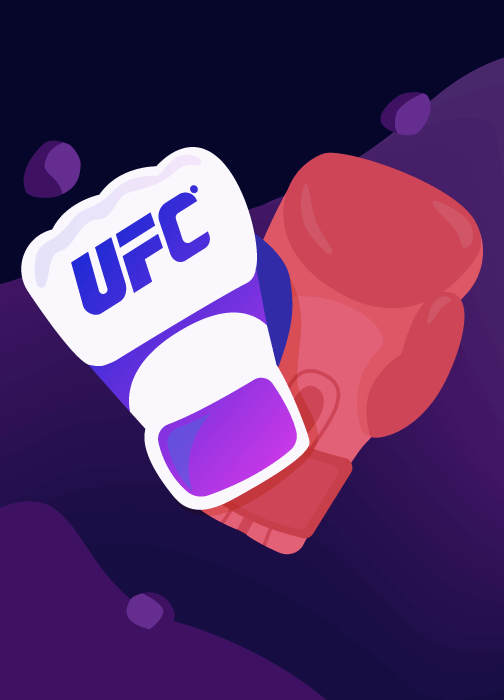 Is a resource of knowledge of the world’s top sports. Is an operator or a platform with diverse games to try one’s luck. 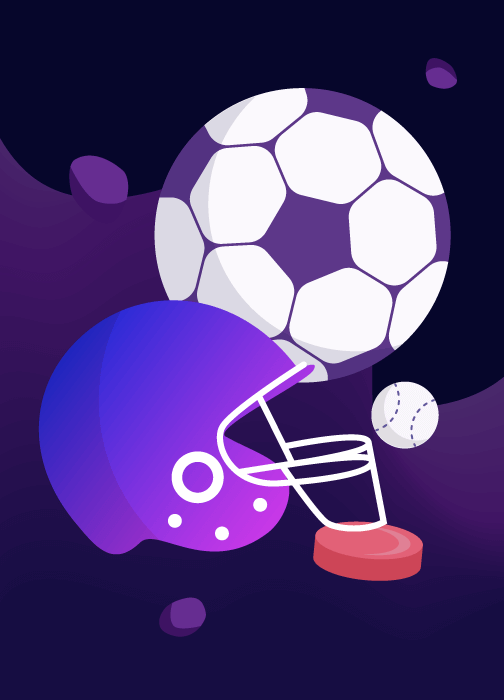 Is a legal space for different types of sports and cybersport bets. 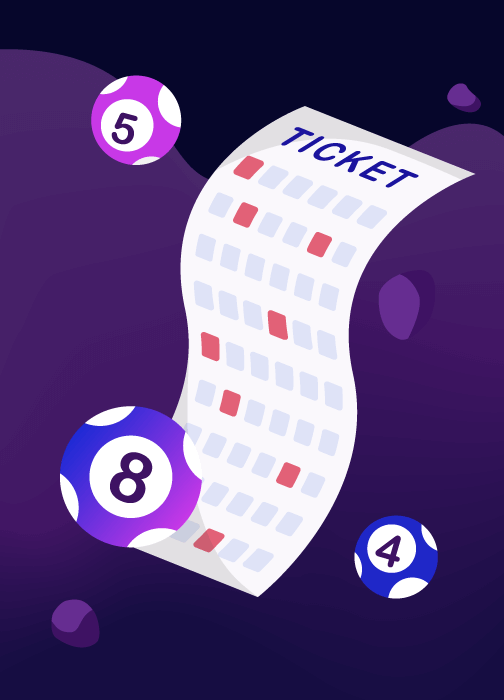 Is a good old lottery build on blockchain smart-contracts. Considering our experience and a strong team we offer you a full-cycle service. Deep analysis, industry-specific design and high-quality development let us create unique products which help you to grow and make users’ interaction easier. Even after the launch to keep the projects up-to-date and regularly boosted we’ll provide you a constant support. US bookmaker with diverse betting options on sports and e-sports. Place where a gambler can wager on various sports competitions. Online platform which provides up-to-date statistics on sporting events with the options for placement of promotional materials. 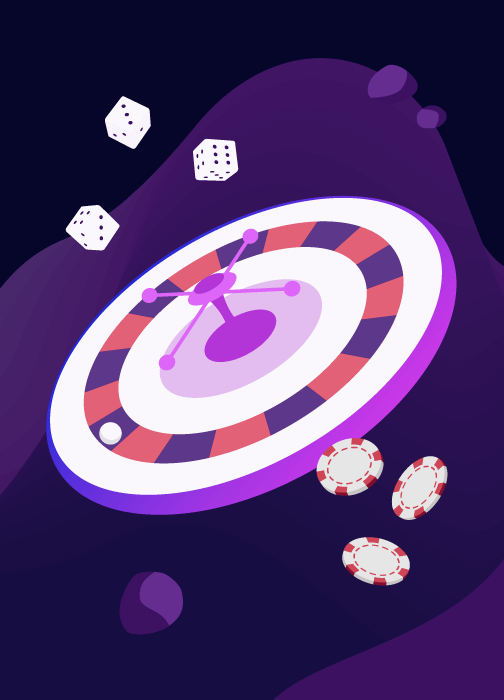 DAO Casino Lottery is the world’s top international lottery built on smart-contracts and powered by blockchain protocol. Online casino with an European license the main goal of which is to to provide users with a fun, easy-going, yet secure gaming environment. The first and one of a kind platform which brings up together the experts and average users. It upgrades the sports betting to a new level and lets everyone feel like a professional. Online platform that keeps track of the best offers and prizes from online games on betting platforms to help you choose suitable bookmakers. The Art of Interface Design is meant to lead with your business goals, not the designer’s. reaching out and we promise to get back to you soon. Stay tuned and meanwhile check out our Instagram.